Lincoln of Memphis invites you to visit our fantastic luxury car dealership in Memphis, TN. Our knowledgeable team members are ready to provide you with the best Lincoln sales, service, parts, and accessories in the Memphis area. If you're looking for only the best deals on new & used Lincoln luxury cars and SUVs in the Memphis area, then stop by today to test drive one of our latest models. We offer a great selection of new and used s, s, s, and many other popular models. 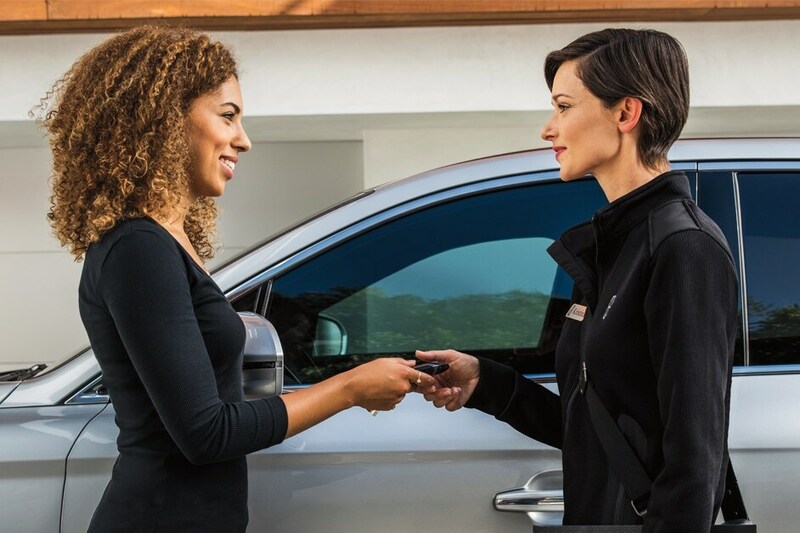 When you're shopping for a new vehicle, we believe you need a comfortable ambiance, dynamic selection of vehicles, competitive options for financing and high-quality service to feel confident and stress-free throughout the car-buying process. At our dealership you will find just that: a great selection of Lincoln models, and a team that will make the process as smooth as possible. Once you've had a look at the latest offerings from Lincoln, you'll definitely want to check out our selection of pre-owned cars as well. We work tirelessly to maintain a selection of yesteryear's brightest Lincoln gems, ensuring you drive off in a pre-owned car that saves you money and performs admirably, no matter where in Memphis, Collierville, Germantown, Olive Branch or Southaven you take it. You've spent plenty of time researching a new Lincoln model that fits your personality and price range. Now, our Auto Finance Center will take you from test drive to car owner easily and seamlessly. You'll have the chance to discuss your options with a seasoned finance expert that knows everything about auto financing. That way, we'll help you determine a lease or loan solution that fits squarely into your budget! To get the most out of your vehicle in terms of a long-lasting and quality drive, our relationship with you here at Lincoln of Memphis is going to be ongoing. That's because we want to ensure your safety and driving efficiency via our onsite car service and repair center in Memphis. We have the latest tools and equipment to diagnose, repair, and fix your automotive needs, and of course we only use the highest quality of Lincoln parts to keep your vehicle integrity high, and you enjoying a smooth drive no matter where you go. We could go on and on about the experience you're going to have here at Lincoln of Memphis, serving Collierville, Germantown, Olive Branch and Southhaven, but the best way to experience it is by stopping in to see us. Our team is ready to help and provide you with a positive experience, so come on down to 6095 Umansky Cv Memphis, Tennessee today! Call (901) 350-4310 today for Lincoln pricing, availability, service, parts, accessories and more!